Ok, let’s be honest here. Life isn’t always a bed of roses or 65 degrees and sunny. Sometimes there are occasional relationship thorns and decisions covered by overcasts and clouds. Giving in to the pressure is easier than we are willing to admit at times. So, how do you bounce back when you feel like each day keeps knocking the wind out of you? Well, can we first acknowledge that if you recall another day rolling around you didn’t go without wind for long? Yeah, that’s the power of a resilient mind. A mind that bounces back and refuses to stay down for long. Resilient people have a different perspective about things. You know the friend you’ve labeled as Ms. Optimistic. She sees the good in everything. There’s always a light at the end of the tunnel. Life is always showing in her favorite color. Well, perhaps she’s not just optimistic. She’s resilient. 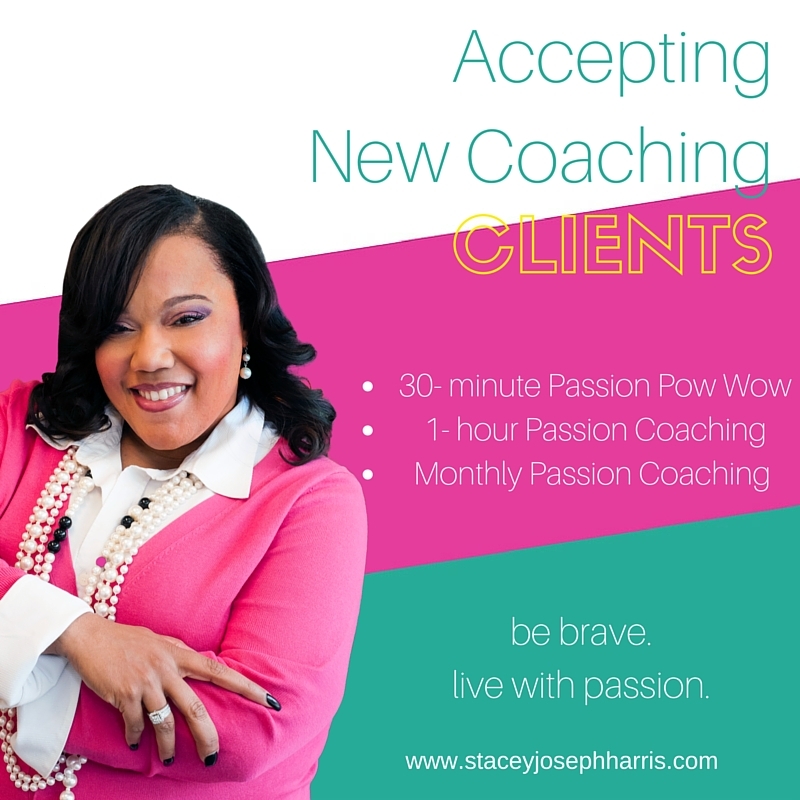 Over the years, I’ve experienced very hard times and times when it seemed like I was soaring. I had to learn to be resilient in both seasons. Resilience says that this doesn’t have to be the end. I know there’s a beginning underneath these circumstances. There’s a much bigger transaction taking place. I shouldn’t settle for what’s whirling around on the surface. Resilient people train their thoughts to seek alternatives. 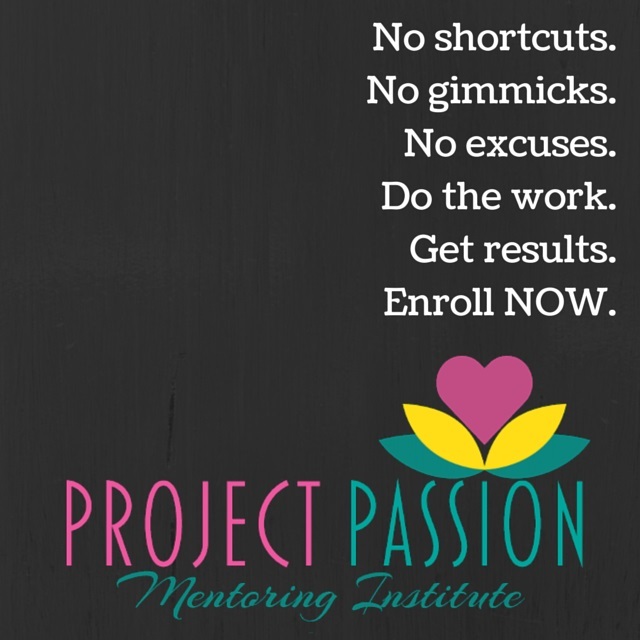 In Project Passion Mentoring Institute, one month is centered on uncovering the counterproductive thoughts that hinder growth. We have control over our thoughts. Our brains are trainable. We can teach our brain to seek alternatives by evaluating the thoughts that enter our mind and deciding which thoughts get to stay. In the good times, I’ve had to bounce back from the cynical thought that “something bad may come along and spoil this moment.” In the not so good times, I’ve had to bounce back from the sneaky thought that “this season is never going to end”. I had to replace each of those thoughts with truth. For example, if something good is happening in my life, I should choose to be fully engaged and present in the moment. It won’t be the last time I’ll experience that goodness, but I could miss out on it right now by giving attention to something that has NOT happened. When it comes to your thoughts, start by asking yourself two questions: 1) Is this true? 2) Is this thought helping me? Then you need to replace the thought with a true and helpful thought. Resilient people embrace change. It’s easier to embrace change when you expect it. Life simply doesn’t happen in a straight line. There are often detours, rerouting, U-turns and new paths altogether. You should expect it! You should expect that sometimes the only way that you can experience growth in your life is when things start to change. The change increases your capacity. It stretches you and ultimately positions you to experience more than you ever could have if things would have stayed the same. but 8 – 4 = 4 and so does 36/9. There are many ways to get there, they just need to look for the options. Becoming resilient is the antidote for mediocre living. You can bounce back. Get up from there…I hear you breathing!